If you are new to our online store and do not have an existing account, simply start shopping and create an account upon your check-out. Your delivery will be fast and efficient. 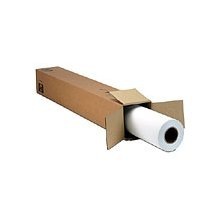 Browse through our huge catalog of copy paper, toner, and ink supplies.